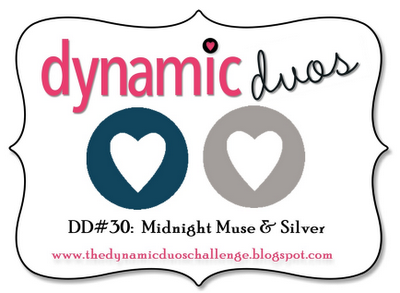 The colour challenge at Dynamic Duos this week is Midnight Muse & Silver. 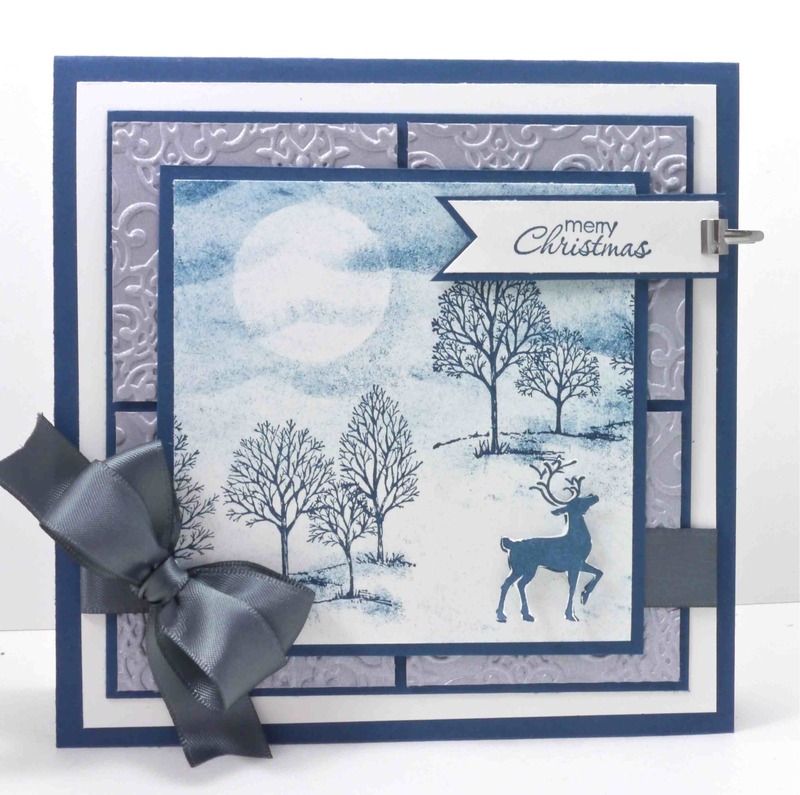 I had an idea in my head to create a wintery Christmas scene and try a bit of sponging. I’m not a huge technique user – mainly because I don’t find the time to play around and perfect them – so I decided to give it a try this morning. I’m not sure if I translated exactly what was in my head to my card, but I’m happy with the result. I’m combining this colour challenge with the sketch challenge at The Sweet Stop Sketch. 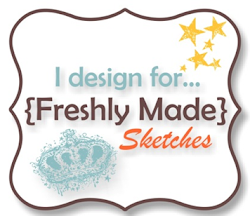 I really love a square card, so this sketch appealed to me. This is gorgeous! Perfect colors for a winter scene. Thanks for playing along with The Sweet Stop Sketch this week. This is such a beautiful Christmas card. Your use of this week’s colors is amazing. And look at that bow..wow! I have tried and tried to make bows out of satin ribbon. I finally gave up..haha. Thanks for joining us this week at Dynamic Duos. Hi Narelle, you did a fabulous job of creating a wintery Christmas scene, and your sponging has turned out beautifully. Thanks for joining us at Dynamic Duos this week. This is just stunning! Thanks so much for joining us at The Sweet Stop!